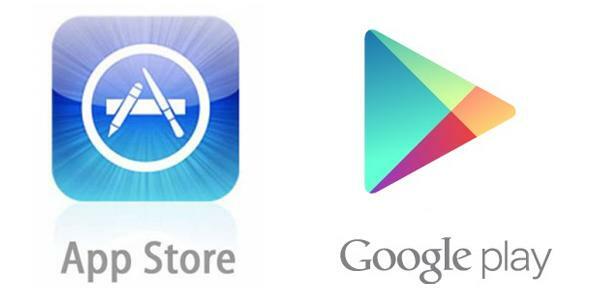 Google play leads the race for the first time ever. 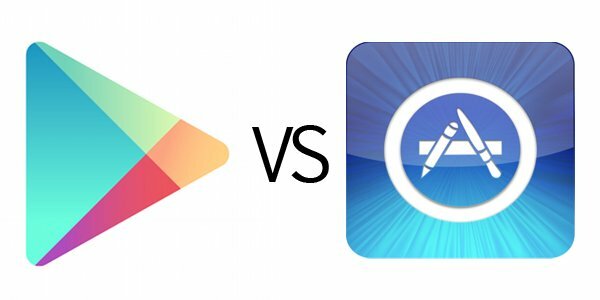 According to App Annie index research, Google Play App overtakes the Apple App Store in app downloads for the first time by 10%. Though, when compared in terms of revenue Apple stays at the top. Apple revenue is 2.3 times higher than Google play revenue. Looking over the last quarterly, Apple leads in both downloads and revenue. Google Play App downloads were 90% of the Apple App Store downloads and Apple revenue is 2.6 times higher than Google Play revenue. Every Quarterly report shows that Google Play is gradually showing its development. Find below statistics for the second quarterly of this year. Statistics by App Annie also provide the top five countries where the app is mostly downloaded and the countries which played the vital role in revenue. Apple is still making a revenue of $5.1 million everyday whereas Google is making only $1.1 million everyday. But its a crazy fact that, App universe and Smart Phone market worldwide is 74.4% attained by Google and 18.2% attained by Apple. But last year record states 56.9% by Google and 22.5% by Apple.